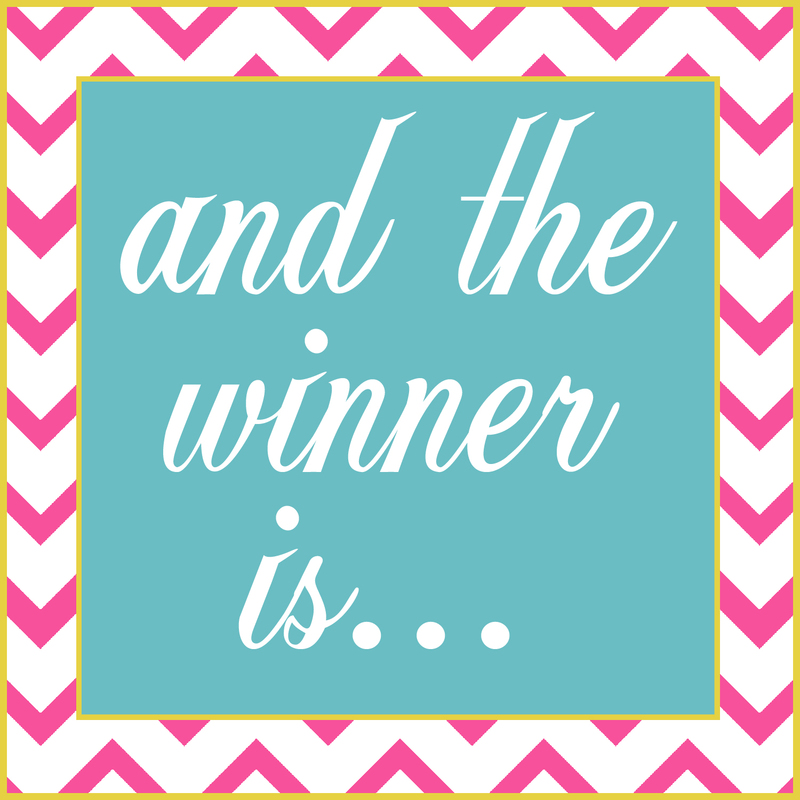 We have a WINNER of the Thirty-One All in One Organizer!! 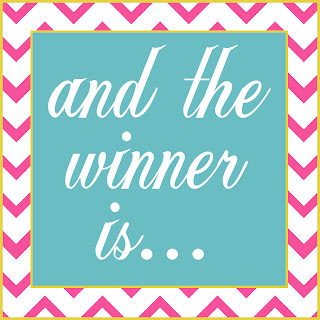 Jen C. - YOU'RE THE WINNER!! Congratulations Jen! Contact Amanda with your shipping information and she will get the bag sent off as soon as possible. Thanks everyone for entering AND a huge thanks to Amanda for the giveaway! Come back tomorrow, I have some more organizing for you to see. WOW!! Thanks for hosting this wonderful giveaway! I appreciate the opportunity to participate in the drawing, and enjoyed making Amanda's acquaintance. The Thirty-One products are great! Your blog is so much fun and I always enjoy my visits here! Thank you!